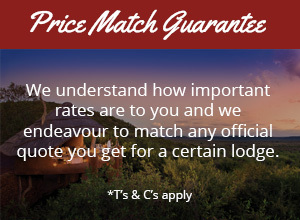 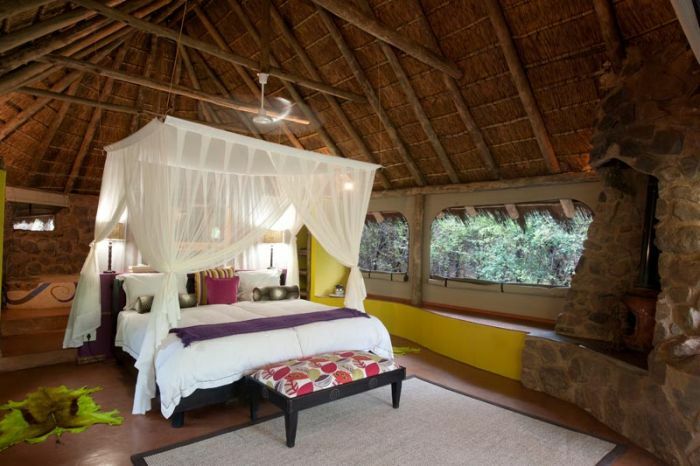 If you are looking for an authentic, friendly and welcoming safari experience then look no further than Jaci’s Lodges. 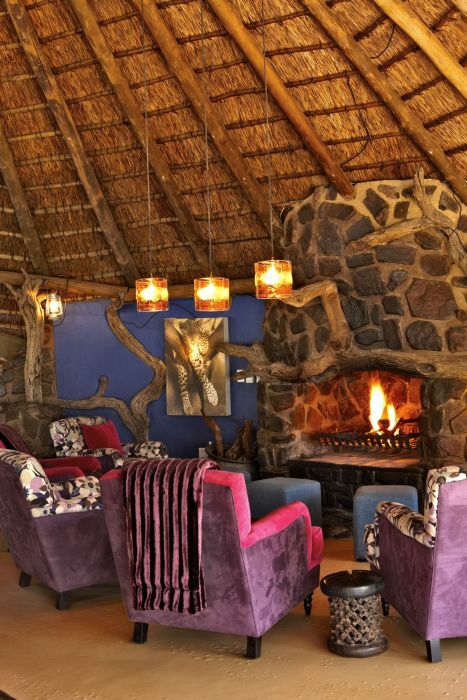 Jaci’s Lodges focus on providing guests with personal attention and outstanding service as well as luxurious accommodation. 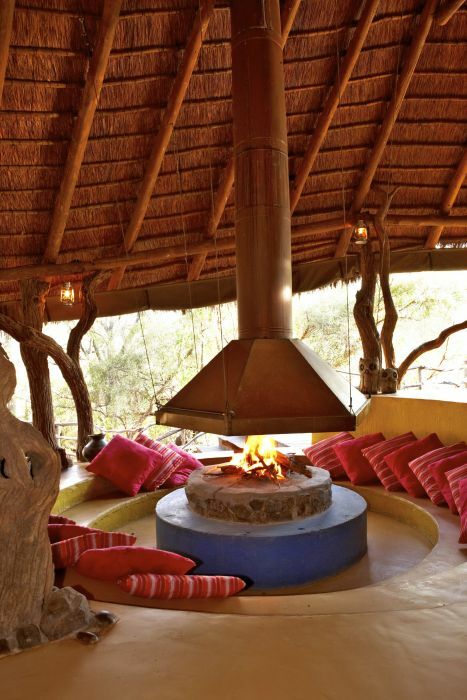 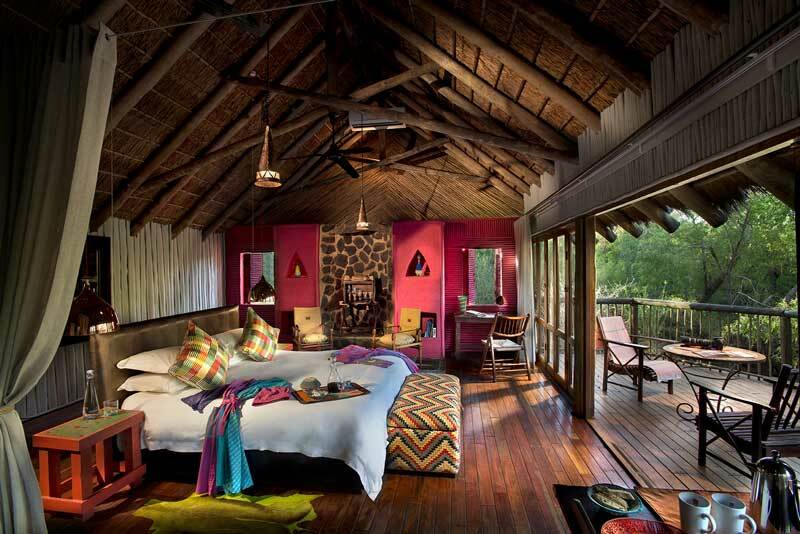 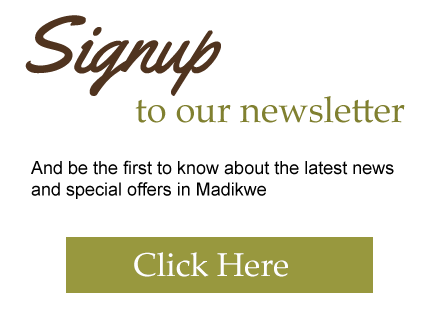 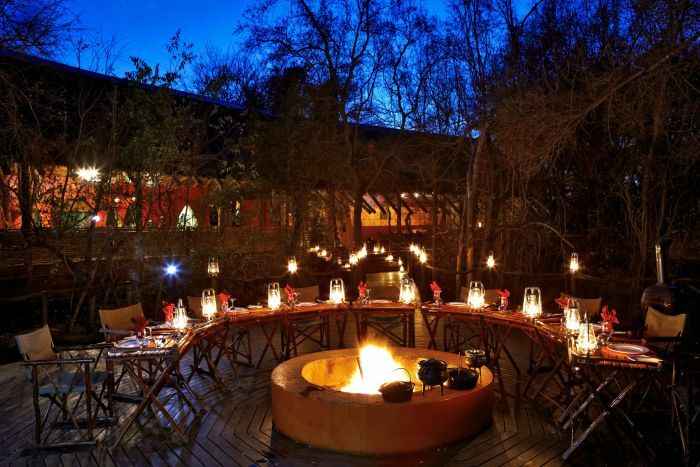 Their luxurious lodges, Jaci’s Safari Lodge and Jaci’s Tree Lodge, offer two very unique safari experiences, catering to both families as well as couples looking to reconnect with nature. 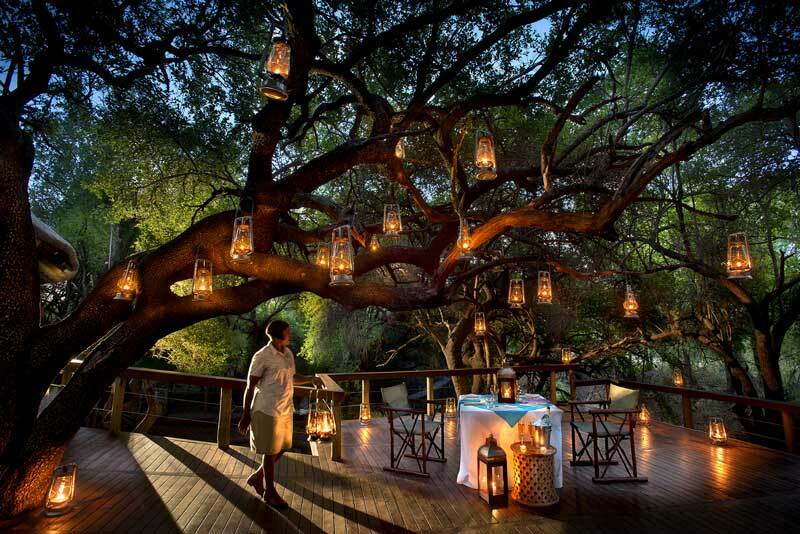 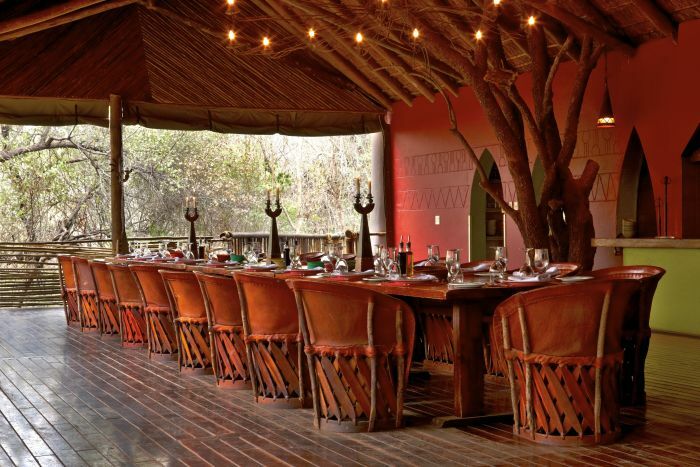 Jaci’s Tree Lodge is perched high up in the forest canopy, built on the edge of the Marico River. 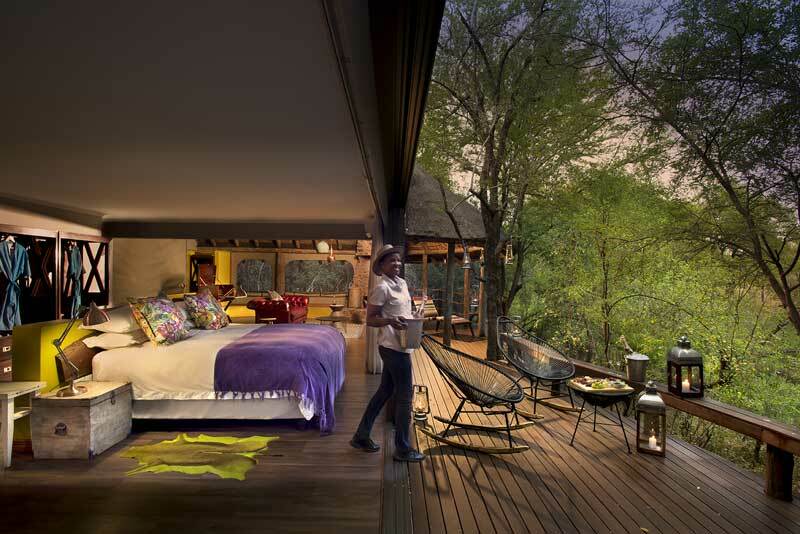 Sit in your suite and watch the forest animals play in the forest canopy. 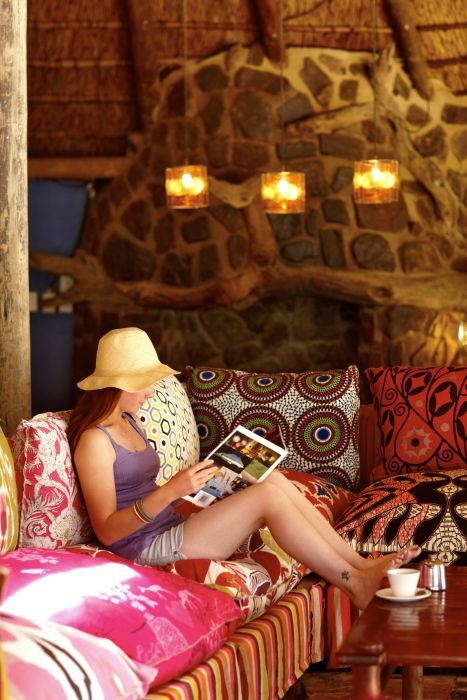 Jaci’s Safari Lodge offers guests a tranquil space in which to unwind and interact with some of Africa’s most impressive wildlife. 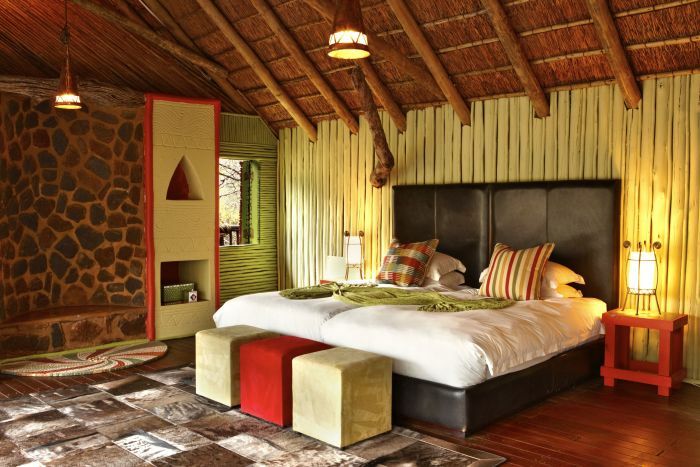 In addition to the double suites, the Safari Lodge also offers 2 exclusive family suites treating guests to the finest luxury accommodation: the Nare Suite, which accommodates up to 6 guests, and the Safari Suite, which accommodates up to 8 guests. 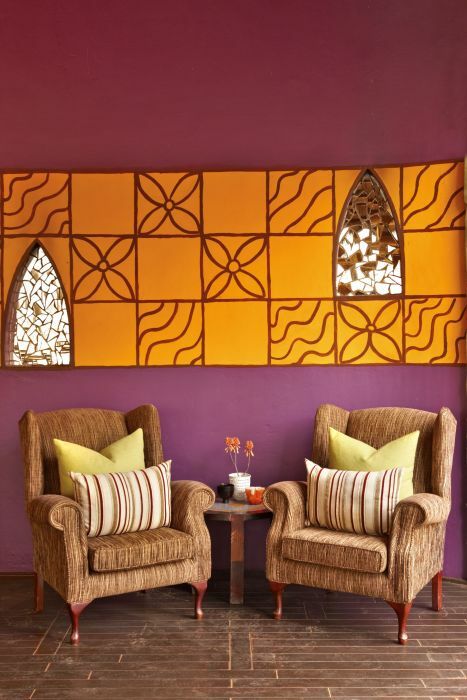 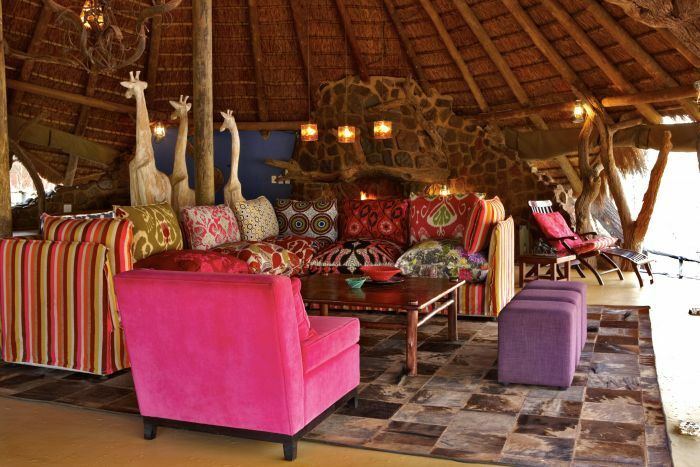 Jaci’s Safari Lodge provides accommodation in 8 luxurious tents, each with a distinct African feel, decorated with rich, vibrant colours and textures. 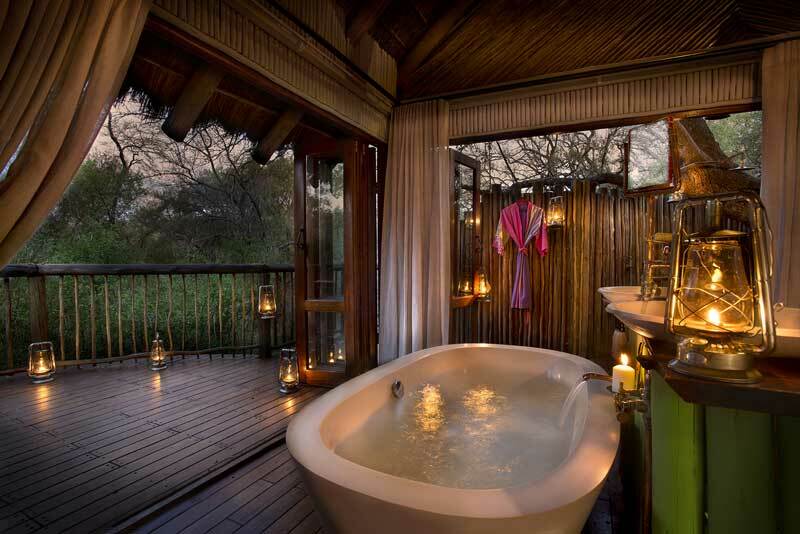 Each suite has its own large mosaic bath, outdoor shower and private deck from which to enjoy the beautiful views that surround you. 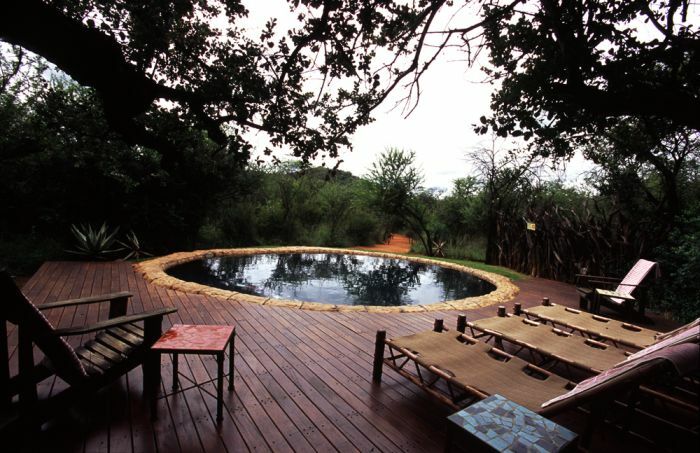 The family suites, Nare and Safari, have their own private plunge pools and come with their own guides and game-drive vehciles. 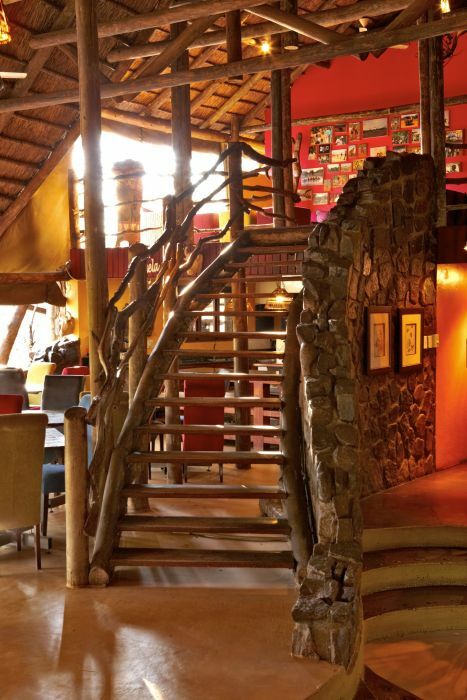 Jaci’s Tree Lodge provides accommodation in 8 luxurious rooms connected by wooden walkways. 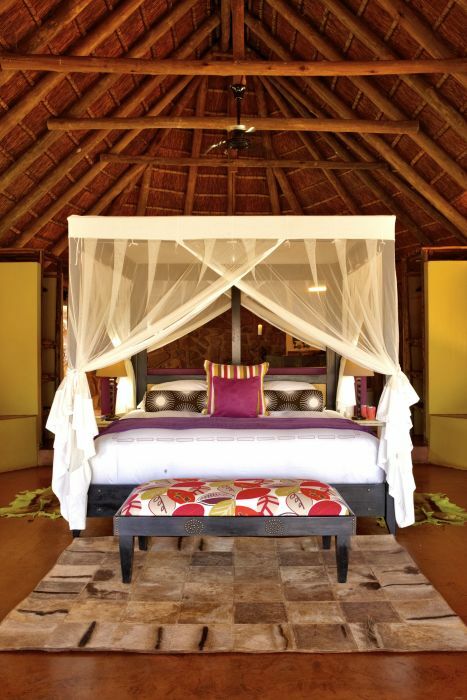 These rooms enjoy views across the Marico River. 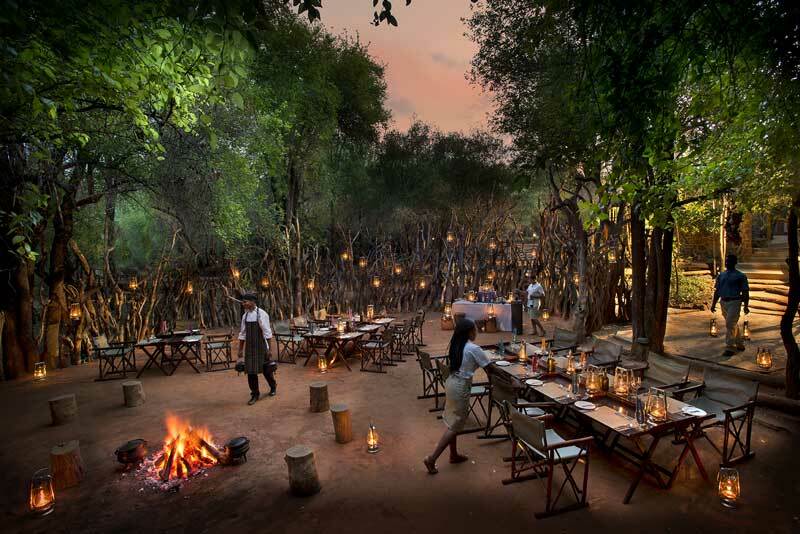 These thatched, wooden “treehouses” blend in with their surrounds allowing guests to truly unwind and connect with the nature that surrounds them. 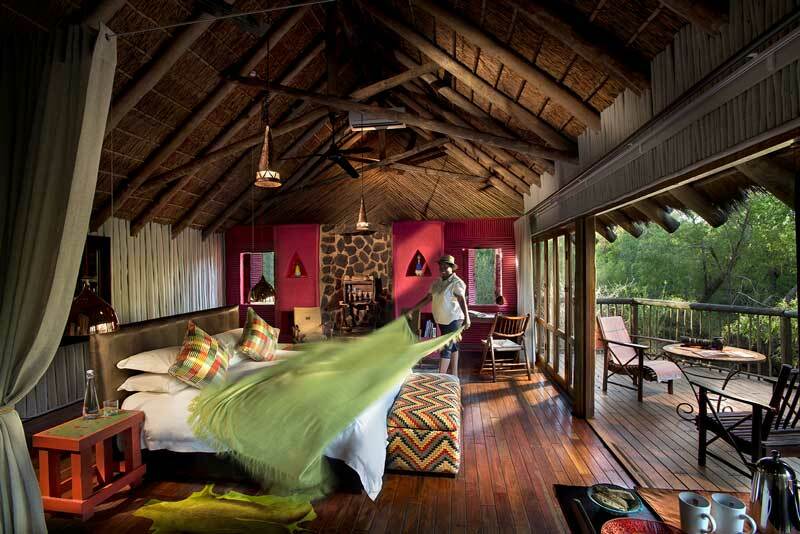 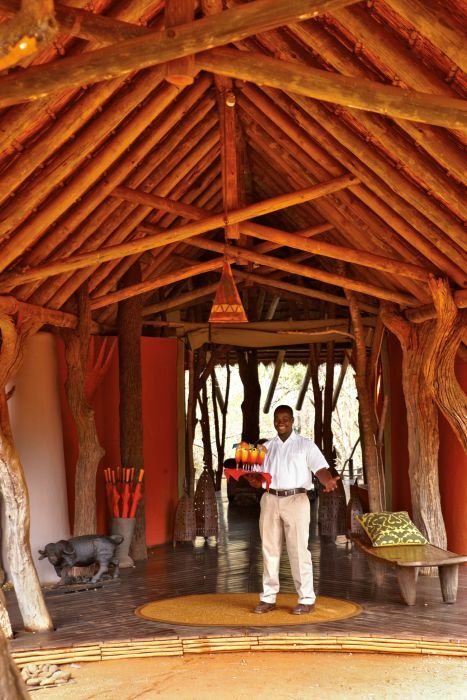 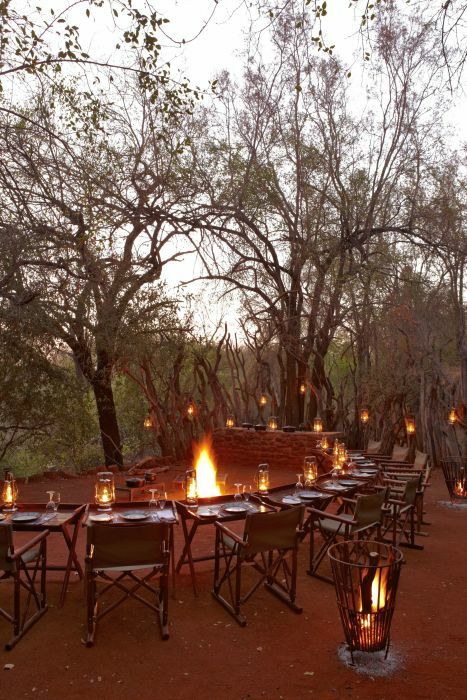 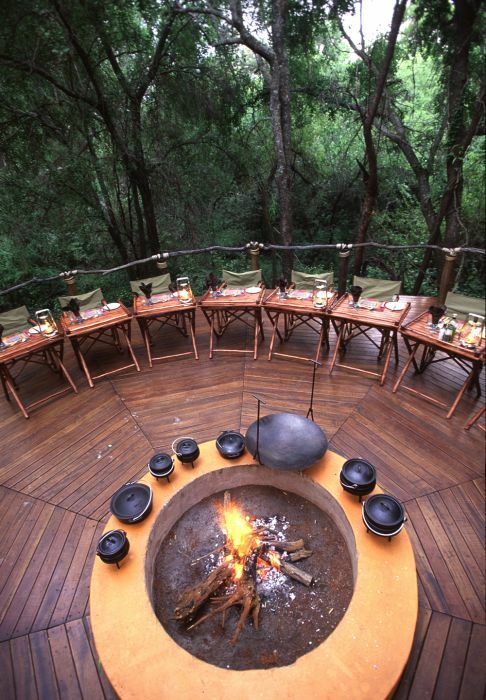 Jaci’s Lodges provide guests with a wide range of activities to make the most of their safari experience. 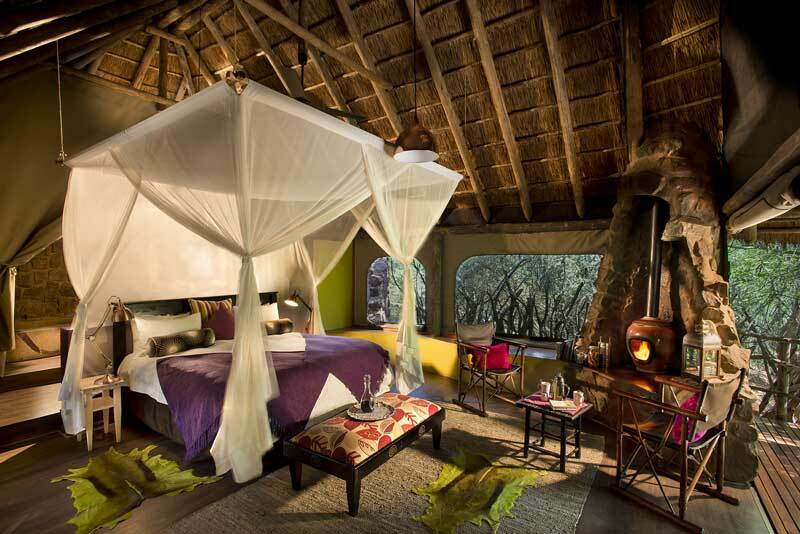 A variety of safaris, including game-drives, walking, birding, conservation, photographic. 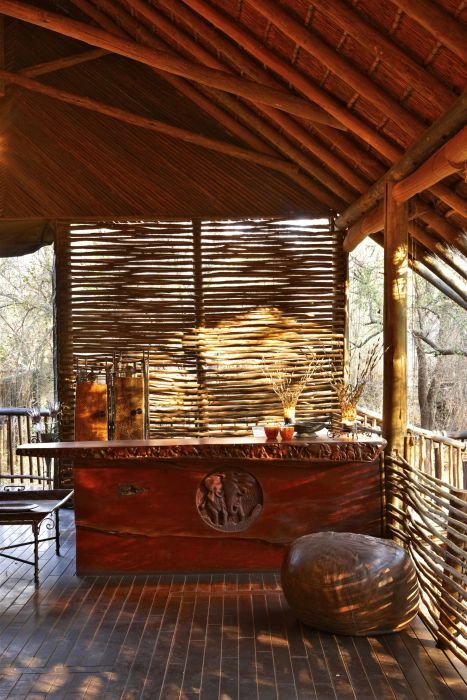 Our consultants have first- hand experience at Jaci’s Lodges and look forward to assisting you with your holiday.